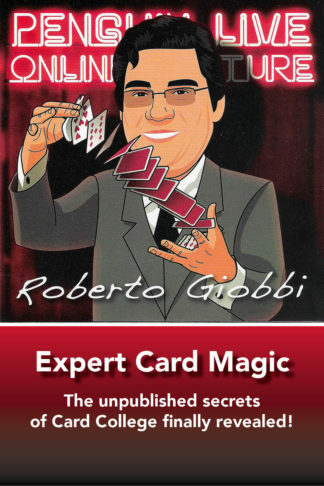 The unpublished secrets of Card College finally revealed! 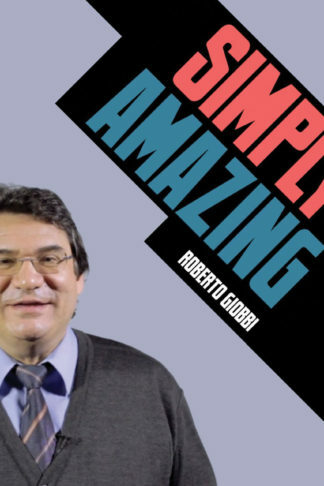 In an almost 5 hour lecture Roberto Giobbi runs through his legendary Card College Volumes 1, 2, 3 & 4, discusses relevant chapters, adding fresh information, along with some remarkable tricks, techniques and presentations. 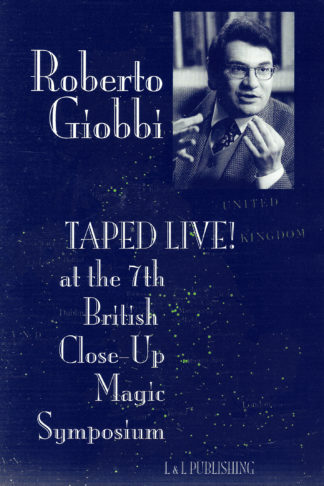 Take a full-immersion into the mind of one of today’s most influential thinkers and practitioners of card magic. 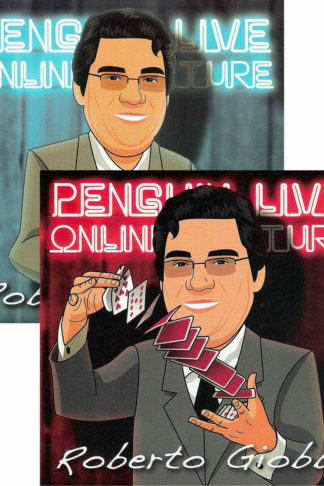 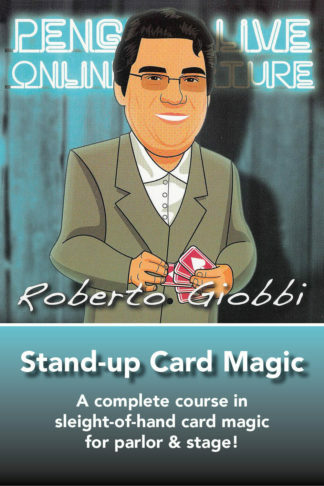 Penguin Live Lecture 1 - Stand-up Card Magic Set Offer - Penguin Live Lectures 1 & 2 together at a Special Price!